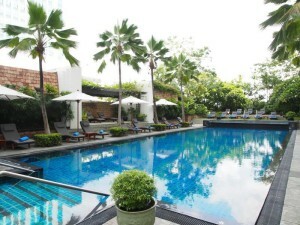 The JW Marriott Hotel Bangkok is a five star luxury hotel on Sukhumvit Soi 2. One of Bangkok’s best luxury hotels, it has a great location close to Nana Plaza, Sukhumvit Soi 11 and other popular nightlife areas. The hotel is also a short walk from BTS Nana. 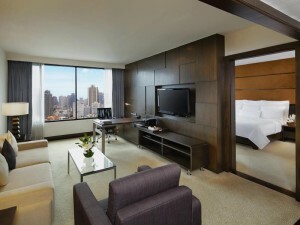 Luxurious facilities and nice rooms make the JW Marriott Hotel a good choice for people that want five star luxury. Guest Friendly: Guests can join free of charge and up to three guests can stay in each room, but may need to leave their ID card at the reception.